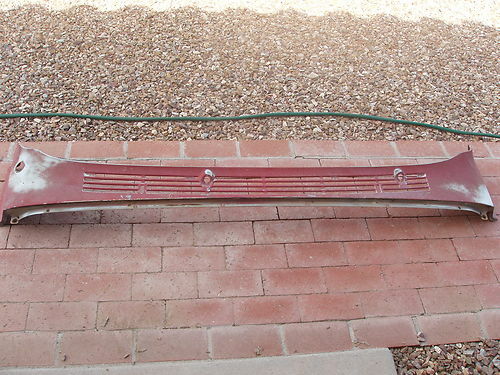 Have you been searching for that original rust free 1970 Chevrolet Pickup Truck hood on Craigslist and Ebay and have had no luck? 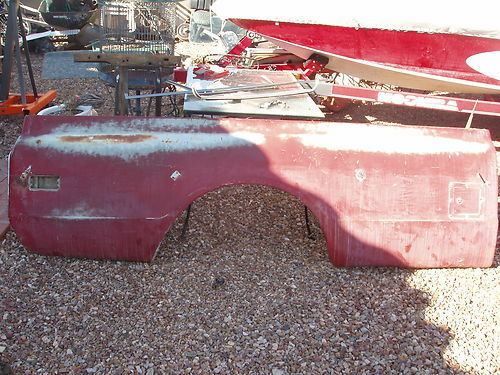 Or scoured every Classic Chevy forum to find a dent free OEM bedside for your 70 Chevy long bed truck? We have been in your shoes. 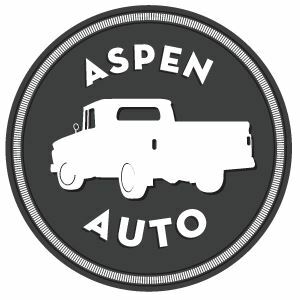 At Aspen Auto, we strive to provide used, Arizona 1970 Chevy truck parts to give your Chevrolet truck restoration project the touch of elegance that it deserves. From the large visible parts, such as dent-free Chevy truck door parts to original Chevrolet window frames and glass, to the pieces under the hood, like all of the '70 Chevy brackets and supports, and even the minor detail parts that give the '70 Chevrolet Truck that original feel, like emblems and ash trays.